"Early Bird Pricing" Come to the farm and harvest your own food, plus receive original plant-based recipes & products. 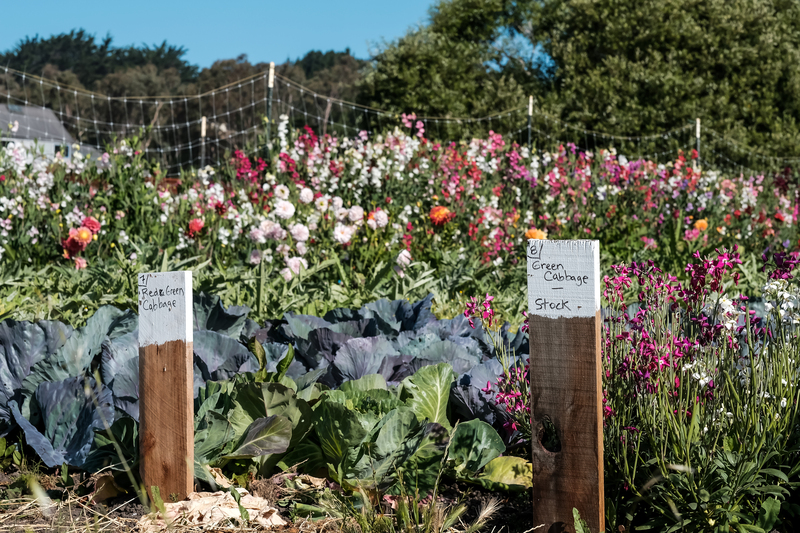 Sign up for the unique experience of harvesting your own fruits, flowers, herbs, and veggies on our coastal farm in Half Moon Bay. Each week during the spring, summer & fall you'll be taking home a different combination of farm-fresh produce with a mix of seasonal greens, roots, herbs, fruits, and flowers. 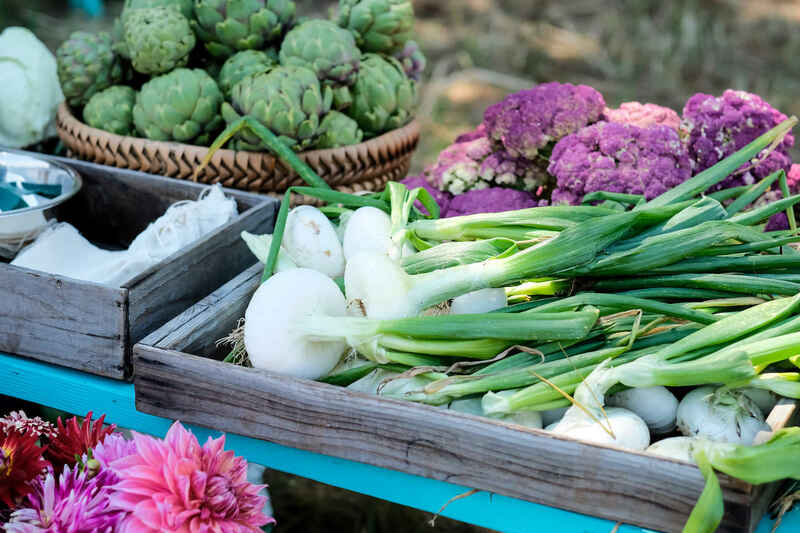 You'll receive a pick list and demonstration on how to harvest a variety of heirloom plants, plus receive original recipes to create simple, delicious vegan dishes with your seasonal produce. We also include plant-based products such as proteins, cheeses and sauces to make a delicious meal! Get a deeper connection to the land, see where your food is grown and learn how to prepare it in delicious and healthy ways. Exact dates & pick times will be announced closer to the start of the season! Love spending the morning out in the sun picking the beautiful fresh produce! Community based programs are wonderful and what better idea that to partake in local farm to table items that our family can feel good about. Thanks! Remembering my late parents on Valentine's Day. I was lucky to grow up with a huge backyard garden and ate tomatoes all day long off the vine. We all benefit when we're respectful of not only the land that sustains us, but the creatures who share it with us. We're back! We love going to Sweet Farm and can't wait! Love the mission of the organization!